← Have You Loved on Your Legumes Lately? Some households can find preparing meals and cooking to be a chore. In most cases one member of the household is doing it all. What if families were to change the way they cooked and make it feel more like family bonding rather than work around the house? So, we’ve established that in some households, cooking isn’t a favorite part of family duties. However, everyone has at least one thing in common, we all love food! Family bonding can happen in the kitchen if cooking is turned into a “fun” event. It’s time to get the kids on their feet and into the kitchen. The children that are more involved in the cooking process tend to make healthier diet choices. Meal preparation and cooking can be fun for kids. Often, kids love to do the washing and peeling of fruits and vegetables. You can even throw in the mashing of potatoes or sprinkling of herbs. The older kids can handle the slicing and basic cutting of the produce. Let the children feel like they are truly apart of this activity and leave them with a positive experience. During the bonding/cooking experience be sure to explain the steps you’re taking and why. The children’s own curiosity will get the best of them and they will be asking the questions. Be sure to utilize this time to educate your children on healthy eating. It has always been interesting to hear what eating more fruits and vegetables can do for your health, share interesting facts to keep them engaged during the meal preparation. 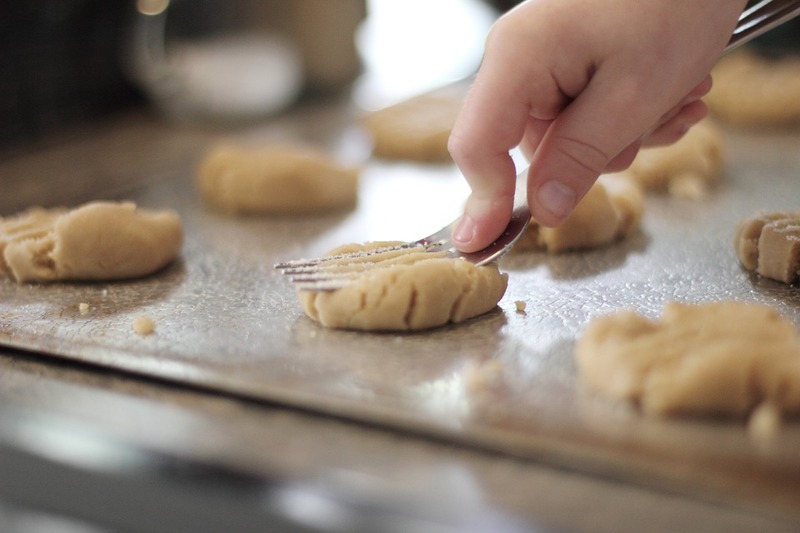 Family bonding experiences can happen right in your kitchen! Cooking dinner is no longer a chore. It can be a family event! Rather than just thirty minutes to an hour of eating dinner together, you can add another hour of family time by involving the children in preparation time. It will be a time everyone will grow to appreciate and be thankful for in the future when they reflect on those memories. For some awesome recipes to make with the family check out Fill Your Plate! This entry was posted in Cooking, Fill Your Plate, Food, Food Facts, Grocery, Healthy Eating, Kids, Produce, Recipes and tagged cooking, food, Fun, kids, Kitchen. Bookmark the permalink.